Classic mind machines usually have several parts including the body, headphones and glasses, cannot be perfectly customized and not on the last place the number of their functions is limited no matter how wide the range of programs is. Nowdays, a different approach is required AVS devices should be as flexible as their users as well as they should be able to follow the technical progress. Internet, data sharing, mobile devices with Android OS, quality light glasses and endless range of possibilities – that is what makes our Superagent an up to date, very effective and adaptable mind machine. The range of possibilities, continuous updating and affordability are unprecedented. You can buy the device in our eshop. 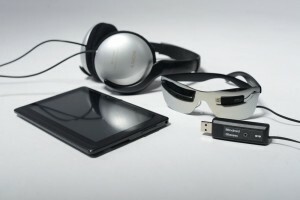 The core of the set is a tablet with the Mindroid application installed, the light glasses and headphones. Together, these parts create a mind machine controlled by well known and renowned Mindroid application. It controls the stimulation, cares for updates and provides access to the online program library. The main advantage of this library is that new programs are regularly added by experts. The glasses are to connect to the tablet via micro USB cable and the device is ready to work anywhere and anytime. The cable is long enough to allow you to sit or lie in the most comfortable way you prefer. Another advantage is, that any headphones you like can be connected, if the delivered model doesn’t suit you. Maybe the most important advantage of the Superagent is the possiblility of keeping the device updated and of adding new programs and functions. Many renowned classic AVS devices with relatively high price offers a large number of various programs, but they cannot guarantee improvement of any of them, while the Mindroid application is still carefully watched and improved. Another important feature is the fact that many other applications can be used with the set and the tablet especially. 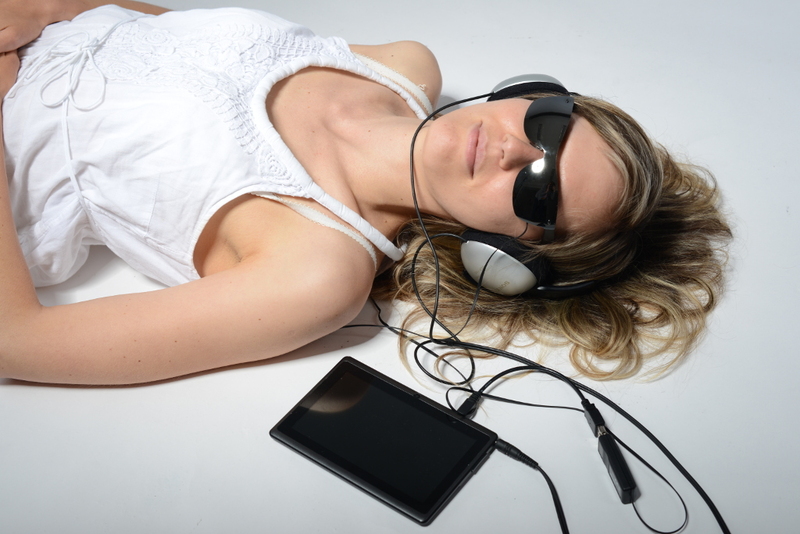 With it, you will be able to use for example our well known StressLocataor as well as the apps that haven’t been released yet, or to use advantages of our AVS Studio program, which allows you to connect the glasses to your PC and create your own audiovisual sessions.